Cities in Australia and globally find it difficult to integrate transport infrastructure with land development. This project will seek a new model for how private finance and Public-Private Partnerships can be used to create this integration. 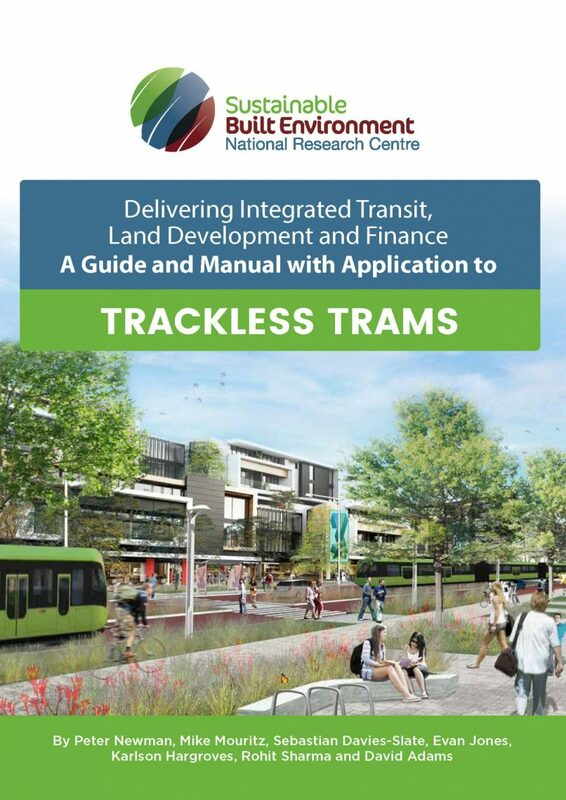 It will use a live Perth light rail project to develop an assessment and procurement plan model based on case studies in Australia and elsewhere that have begun to demonstrate what is needed for rail and road infrastructure to be procured differently and deliver better infrastructure-land development outcomes. Identify New Models: The research project will undertake an international review of new models for solving issues related to integrating transport, land use and finance through the assessment and PPP procurement process. Examine Case Studies: The project will examine in detail a light rail project in Perth using a private sector investment model that is in the final stages of planning but needs the final Gateway Assurance Review process to enable it. It will also gather case studies in Australia and overseas that indicate how private funding is being used to build new urban rail and road infrastructure by harnessing land development opportunities. Make Recommendations for Assessment and Procurement: The project will use the case studies to specifically examine the assessment and procurement process using the Gateway Assurance Review system now adopted across Australia to enable such projects. It will create clear guidelines on how to maximise the roles of the private sector, the various roles of government agencies at all levels and how communities can be involved. 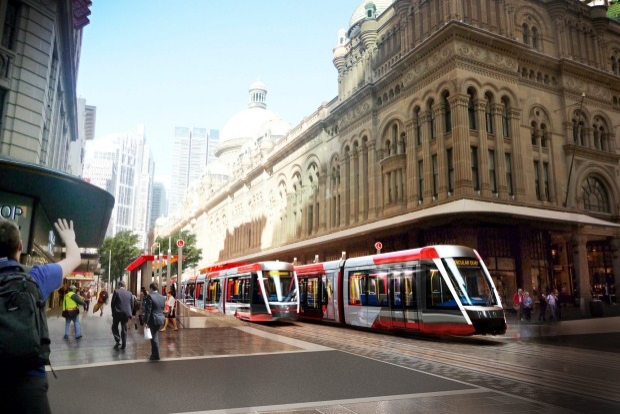 This project will provide industry with the capacity to mainstream a difficult new process on how to both unlock land development potential and integrate transportation infrastructure in Australia’s growing cities through tapping private investment. Un-biased findings on how to both increase development potential and integrate transportation infrastructure in Australia’s growing cities.